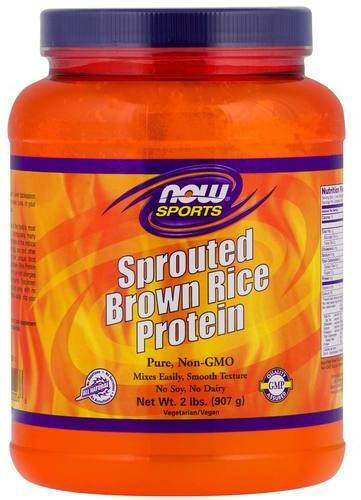 Brown rice protein is a great alternative for whey or soy protein supplements. As a plant-based protein it's safe for vegetarians and those who suffer from allergies. It's also good for athletes since it's effective for providing energy and muscle repair. Brown rice has gained popularity in recent years as people become more health conscious. It first gained attention as a substitute for white rice and other less healthy carbs because it has a higher fiber content and, unlike white rice, isn't stripped of it's nutritional content. Taking it a step further, rice protein powder is interchangeable with whey or soy protein powders. 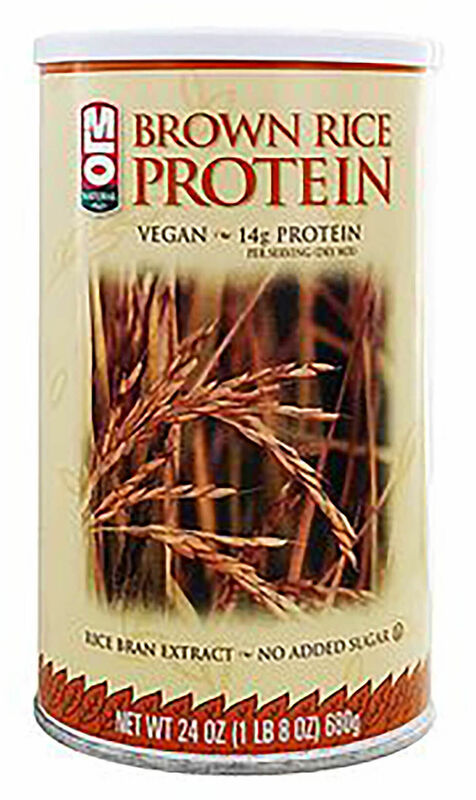 Brown rice protein is a clean, ethical, and tasty source of protein. It's a plant-based supplement that is a great stand in for when and soy, which is especially beneficial for those who have allergies. As a natural source of protein, it's an alternative to traditional protein powders. It has a full, unique flavor that can't easily be covered up with chocolate or vanilla flavoring. Please note that the FDA does not regulate or oversee brown rice protein -- or any dietary vitamins or supplements, for that matter. Before starting any new supplement, be sure to talk to your medical provider about the possible benefits, side effects and possible food allergies or sensitivities. Athletes can use brown rice protein supplements to increase muscle mass, reduce muscle soreness after tough workouts, and help you stay in shape. While bodybuilders generally view whey as the gold standard in protein powders, a shift in perception toward brown rice protein is underway. One preliminary review by Axiom Foods, in conjunction with University of Tampa, mapped the amino acid profile of brown rice protein in 24 male athletes. The researchers found that rice protein powder is equally effective as whey protein powder when ingested after resistance training. Another study, published in Nutrition Journal, found no difference in the training or recovery of 24 male college-age athletes taking either a whey protein powder or a brown rice protein supplement. The researchers indicate that 2g to 3g of leucine is sufficient and taking more through supplementation isn't beneficial for workouts or muscle repair. A small study conducted by researchers at Osaka City University in Japan found that a brown rice protein diet, compared to a standard protein diet of polished rice, is easy to digest and three times higher in fiber content. 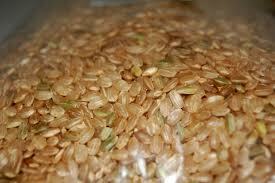 Brown rice protein helps increase muscle mass, burns fat and maintains blood sugar levels. Strength training - More Protein REQUIRED! If you goal is to bulk up, brown rice protein can help. As you build more muscle mass you'll burn more fat, which gives you a healthier, leaner look with more defined muscles. The organic plant enzymes have a thermogenic effect that can rev up your metabolism and help you burn excess body fat. This is useful for weight loss and bodybuilding as you try to develop lean definition and increase muscle. Cravings are caused by spikes in blood sugar. It's responsible for causing cravings and binges and makes losing weight more difficult. Brown rice protein helps maintain blood sugar levels to keep cravings under control. It can also give you more energy to get more out of your workouts. The amino acids in brown rice protein are commonly compared to whey protein powder. While brown rice has less isoleucine, leucine, lysine, and phenylalanine, compared to its counterpart it has slightly more methionine, cystine, tryptophan, and proline. Whether brown rice is a complete protein, with all the essential amino acids, depends on certain factors. "The amino acid compositions can be influenced by the extraction method," according to research from the School of Food Science and Engineering, Harbin Institute of Technology in China. But it's best paired with another protein source that has a higher lysine content, like pea protein powder. One added benefit is that pea protein has a lighter, smoother texture, offsetting the nutier, denser rice protein. The amount of protein you need depends on age, weight, and activity level. As a rule of thumb, 1g of protein per pound of bodyweight each day is sufficient. According to a study from the kinesiology department at McMaster University in Canada, athletes, specifically strength trainers, will consume the average RDA of protein in just one meal. "Of relevance to athletes ... is the fact that higher protein diets have quite consistently been shown to result in greater weight loss, greater fat loss, and preservation of lean mass as compared with "lower" protein diets." Just because it is derived from a carbohydrate doesn't mean brown rice protein is high in carbs. A single serving contains 56 calories, 11g of protein, and only 2g of carbs. It's inadvisable to rely solely on supplements for your protein intake. It's best to get essential nutrients from a variety of healthy, whole food sources. Brown rice protein is generally cheaper than other types of protein supplements. At PricePlow, you can compare brands, cost, and find out how to implement brown rice protein into your diet in a way that will help you achieve your unique goals. Editors at PricePlow suggest that when buying a tub of brown rice protein that lists the amino acid content, look for something comparable to common whey proteins — or at least something that's high in the BCAAs, including leucine, isoleucine, and valine. 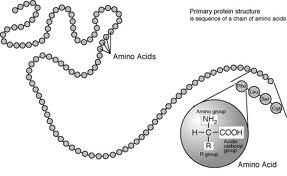 Leucine should be highest, but all essential amino acids should be listed on the label. Need a recommendation, contact PricePlow. We'll review any product's profile with you. 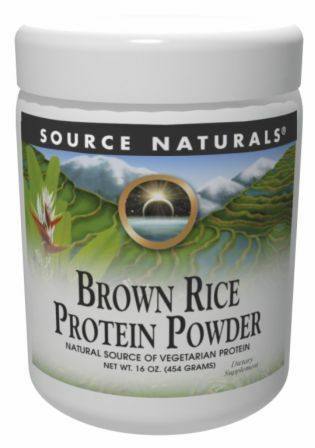 Sprout Living; "Organic Whole Grain Brown Rice Protein Powder;"
Sign up for future Brown Rice Protein news! 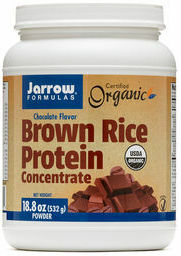 Click the button below to sign up for future Brown Rice Protein news, deals, coupons, and reviews! Subscribe for more Brown Rice Protein news and alerts! Subscribe to PricePlow on YouTube or click the button below to sign up for our latest Brown Rice Protein news and reviews! 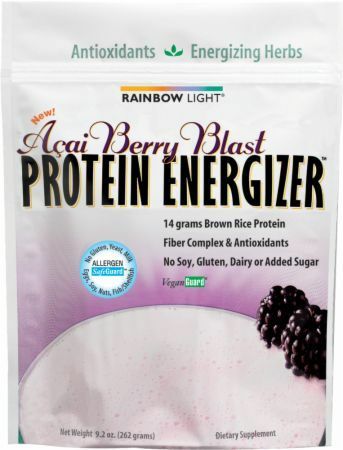 Vegan-Friendly Protein With No Added Ingredients!